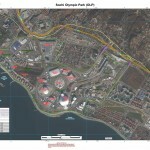 A “talking map” created by the National Geospatial-Intelligence Agency (NGIA) in preparation for the 2014 Winter Olympics in Sochi, Russia. 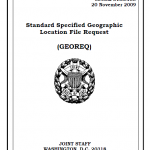 Once the PDF is downloaded, you can click on the names of locations on the map and a sound file will play with the proper pronunciation. 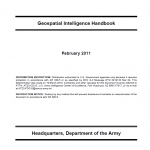 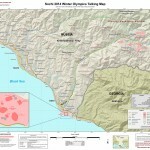 A dozen maps created by the National Geospatial-Intelligence Agency (NGIA) in preparation for the 2014 Winter Olympics in Sochi, Russia. 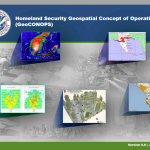 This course provides an overview of incorporating Human Geography into GEOINT at NGA, with the intention of providing a foundation of the knowledge, skills, and application capabilities for the NGA GEOINT analyst.